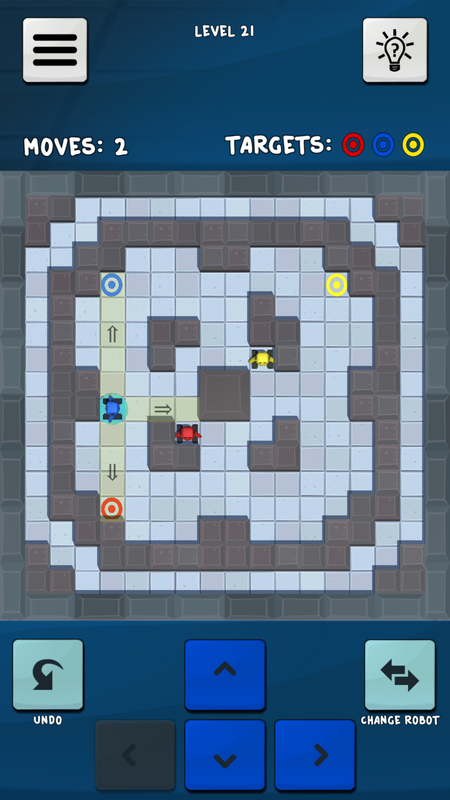 Labyrinth Robots have been updated with a graphical makeover. 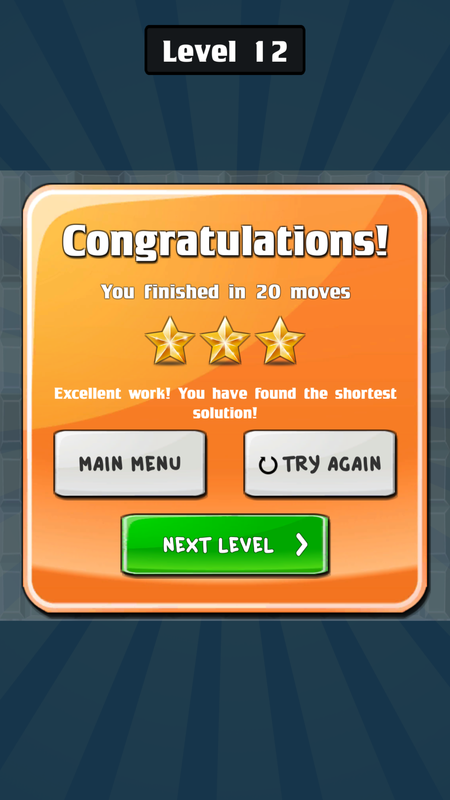 Labyrinth Robots is a free android game for you who like casual and challenging puzzle like problem solving. 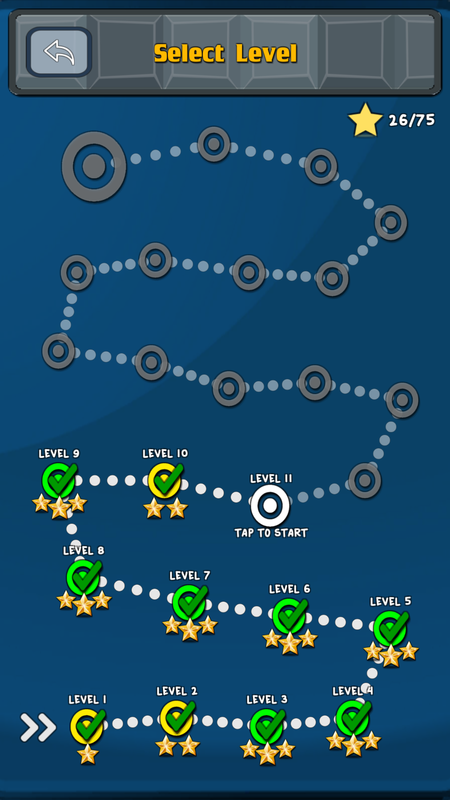 Version 2 release comes with a graphical overhaul of the game so you can enjoy it even more. 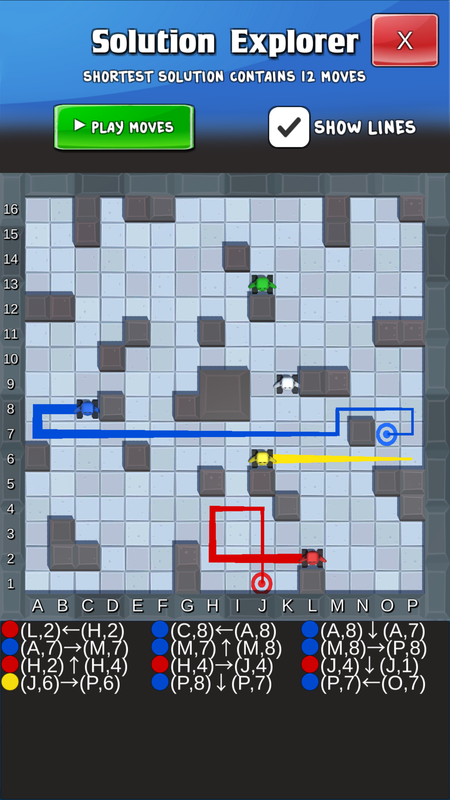 The goal is to move the robots through the mazes to their targets. 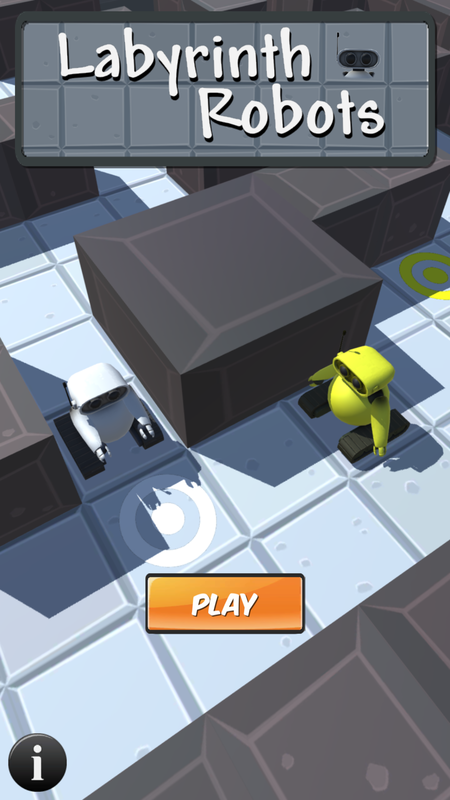 The robots' moves must be well thought out and often combined in a clever way to reach the targets. This due to the challenge that arises when a robot is ordered to move, it will continue to move until it reaches a wall or another robot. As a result, finding a solution may not be as easy as you first may think. 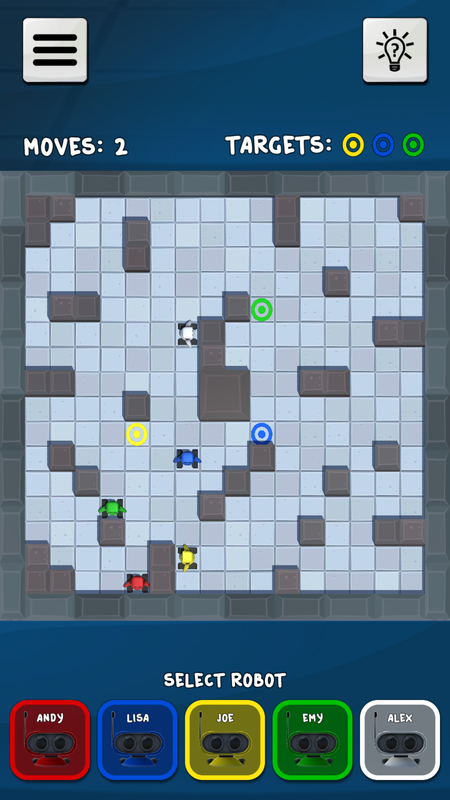 But with clever use of both walls and robots you will be able to find a solution.